Beat Goes On can support you and your pupils in preparing opportunities to meet the criteria for Arts Award Discover and Explore. We can provide trained Arts Award Advisors to deliver your percussion workshops, tailored towards the requirements of each qualification. 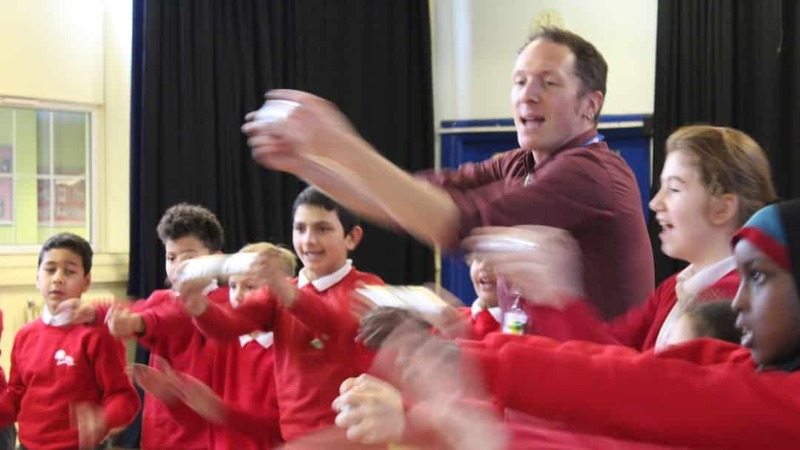 We have crafted our body percussion and samba drumming workshops so that they can provide the participatory and contextual experience that will allow schools to be confident that they’re meeting and exceeding the requirements for Arts Award. ‘Discover in a Day’ provides your pupils the opportunity to meet the criteria for Arts Award Discover through our Taster Day Workshops. 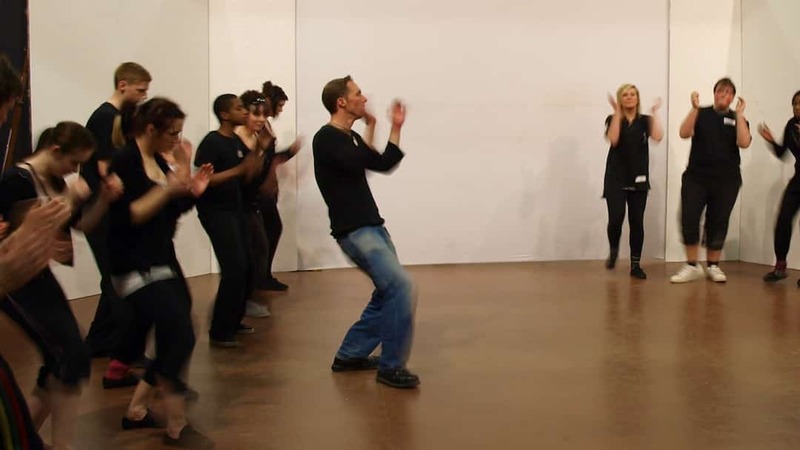 Give your students a tour of Latin American rhythms with our body percussion and samba drumming workshops, all designed to be high-energy and engaging learning experiences in their own right. Not only will pupils participate in active music making but they’ll explore the cultural and historical background of the music they’re performing. 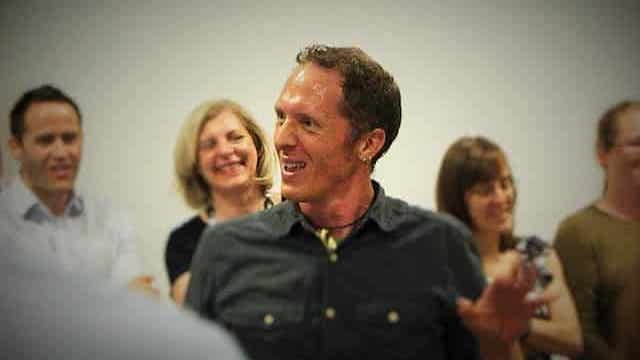 As qualified teachers and Arts Award Advisors, our facilitators will also promote reflective practice to ensure that pupils leave the workshops with a deep understanding of the music and its context. Arts Award Explore is the ‘Entry Level Award in the Arts’. At Beat Goes On, we can support you and your candidates in the delivery of this engaging qualification through our 10-week projects. Working with Beat Goes On, you can be confident that your candidates will have every opportunity to meet the needs of Arts Award Explore. 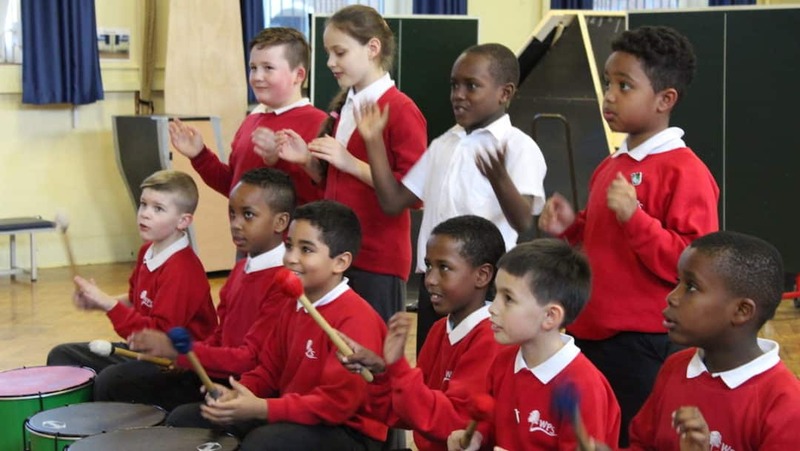 Get in touch with Beat Goes On to find out how we can help you integrate BBC Ten Pieces and Arts Award to benefit children and young people in your setting.